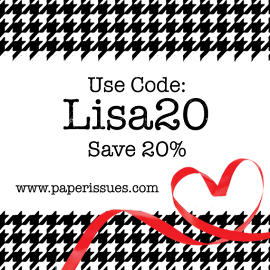 Today I'm sharing a page made with Simple Stories Homespun collection. 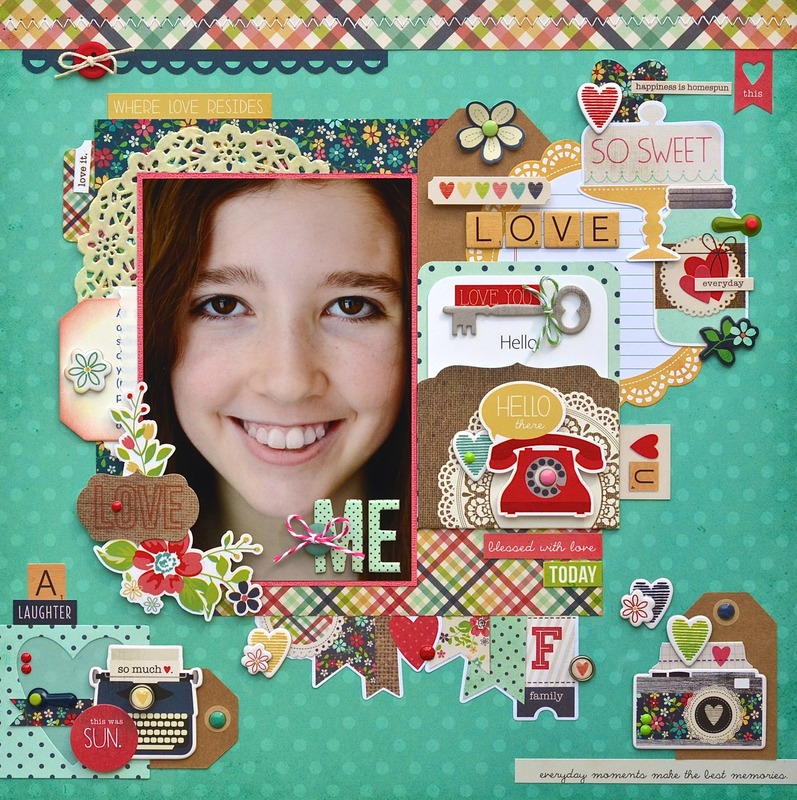 This layout appeared in the May issue of Scrapbook Generation's CREATE magazine and is based on a sketch in that issue. This is gorgeous! I loveeeeeeee the colors!!!!! So beautiful, Lisa, both photo and layout! Awesome layout & beautiful photo! Beautiful collection and page. Love the clusters! Such a bright photo and sweet details, love it! This collection is so awesome - one of my very favorites!! You totally rock at this gig with Simple Stories! It is like they created their stuff just for you and your awesome collaging skills!! Way to go - the coolest thing on this layout, I think, is that white paper bag that holds the journaling tag! Love how you glammed up the tag!! Have a simply wonderful day!! Definitely pinned this one! I have this collection. Love how you used the banner sticker. Love this one! Great use of stickers and embellishments! Such a lovely page. All those goodies displays the photo of your dd nicely and she just pops off the page. Gorgeous picture and page! Love that collection!! And congrats!! This is gorgeous, Lisa!! I love that Teal paper for your background! It really lets all of the elements on your page stand out!! Absolutely gorgeous! I always enjoy looking at all the bits used on your layouts! So perfectly placed!